It’s summer now, the sun is shining strong and your attic is getting too hot. Does it happen to you too? It’s all because during the day the sun is coming in through your attic windows at 90 degrees angle. 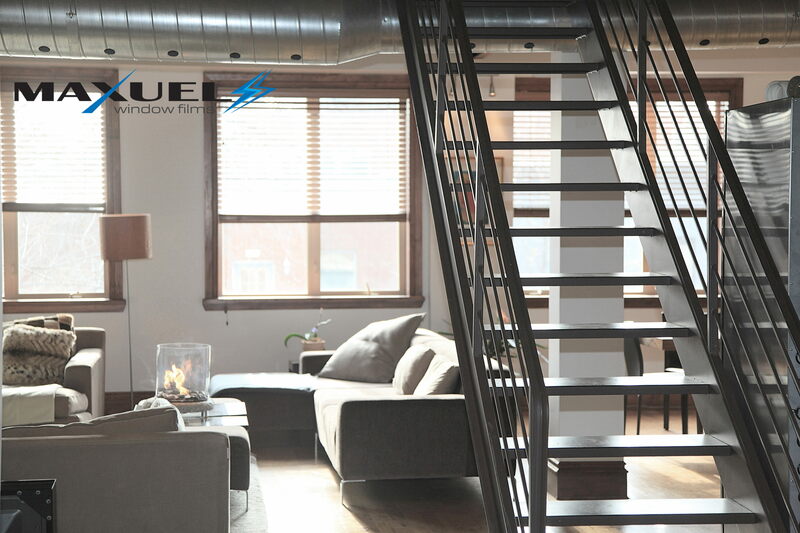 Tinting your windows with Maxuel films can lower the temperature inside your house. A cooler environment means better mood and energy.